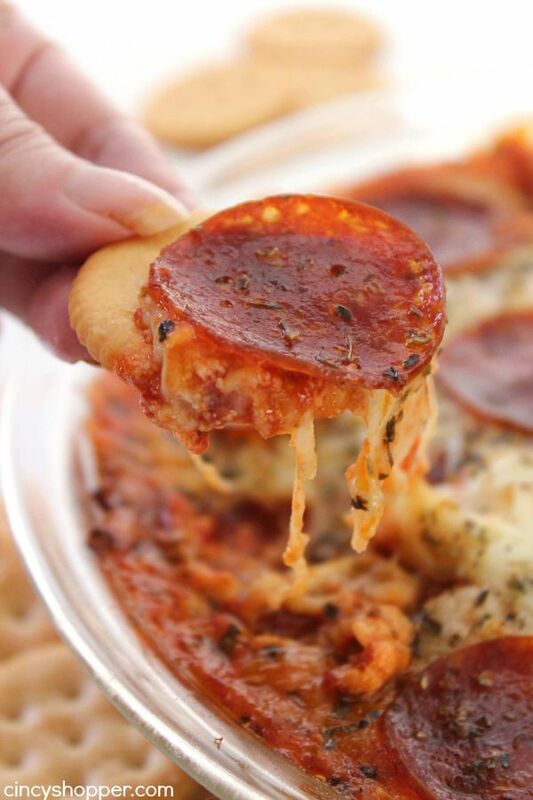 This Easy Cheesy Pizza Dip is a simple hot dip that is perfect appetizer for serving a crowd. 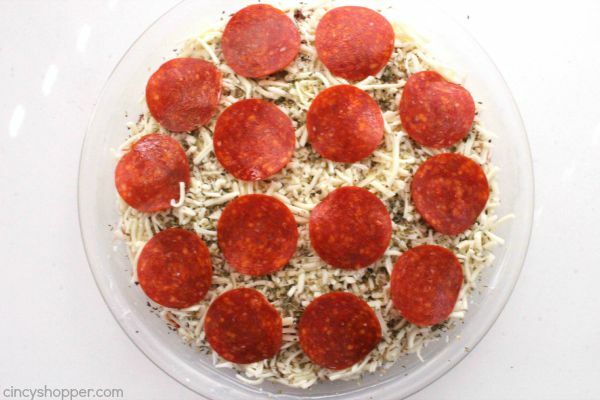 You will find a cream cheese layer with Italian Spices, a layer of pizza sauce, pepperoni, and lots of cheese. One of my favorite recipes to whip up for family movie night or perfect for game day. Just add bread or crackers and dip away! My family is a “dipping” kind of family. I think I am the biggest dipper, ha ha! We will dip bread, crackers, veggies in just about anything. 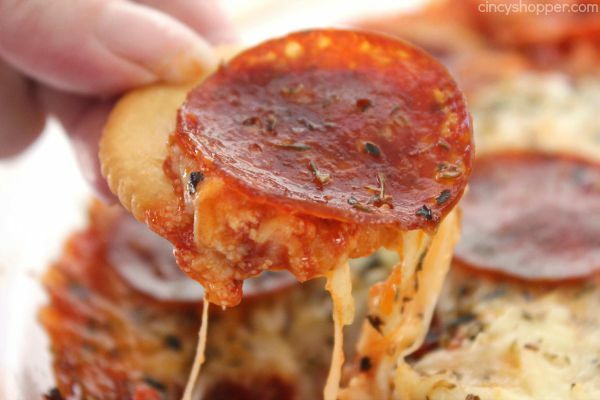 This cheesy pepperoni dip knocks it WAY out of the park. 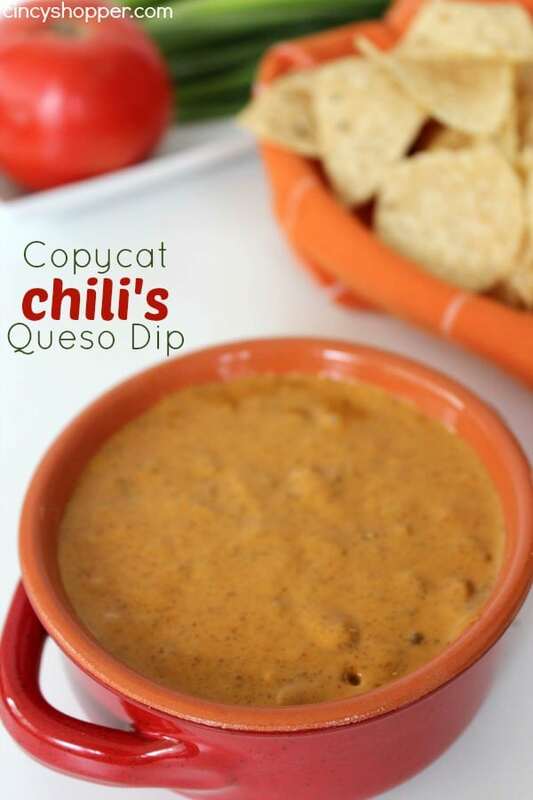 One of the best hot dips we make. Since fall is just around the corner, we will be making more hot dips to enjoy during our family movie nights and game days. 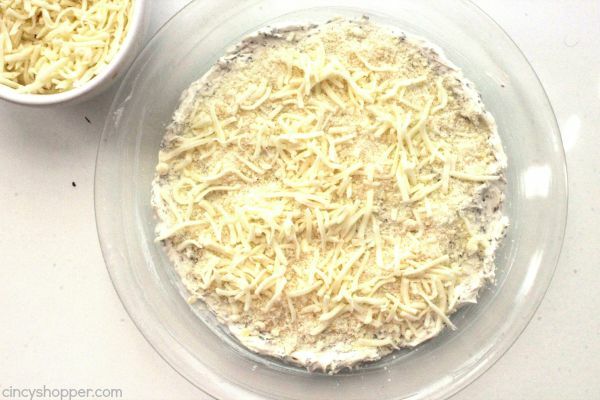 The layers of cream cheese, Parmesan Cheese, and Mozzarella Cheese make it so cheesy. 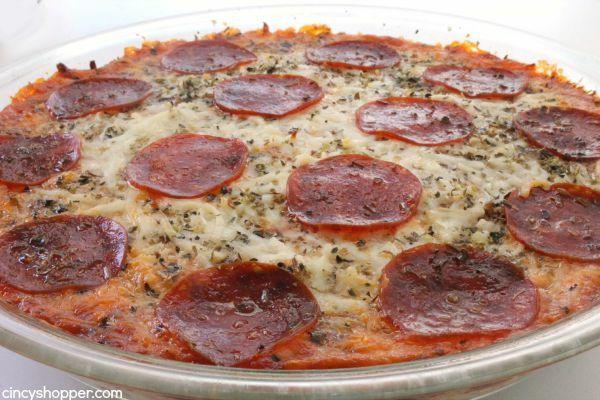 The addition of the pizza sauce, pepperoni, and herbs make this dip amazing. 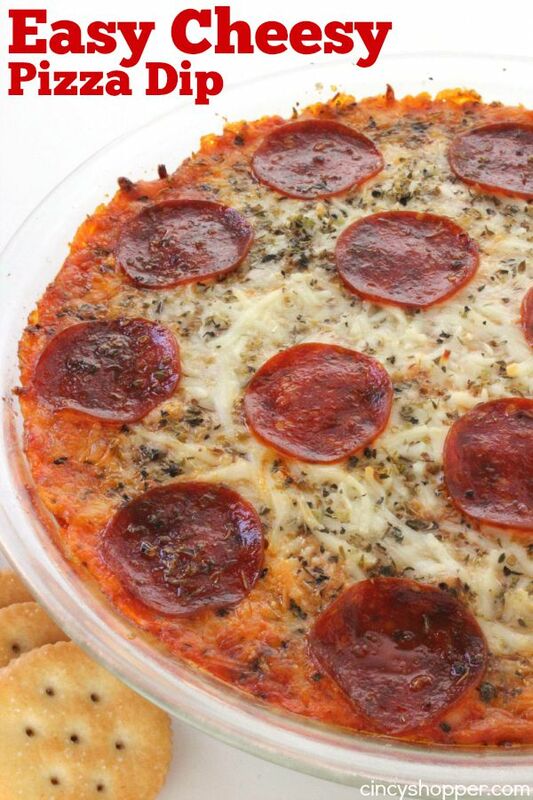 I usually keep this dip super simple with just pepperoni but you can also add in your favorite pizza toppings like olives, onions, or even other meats. It will be delicious with any pizza toppings you choose. 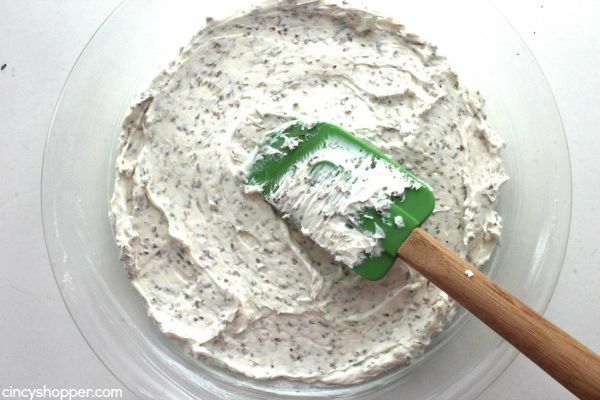 This amazing dip is so super simple, just another reason to really like it! 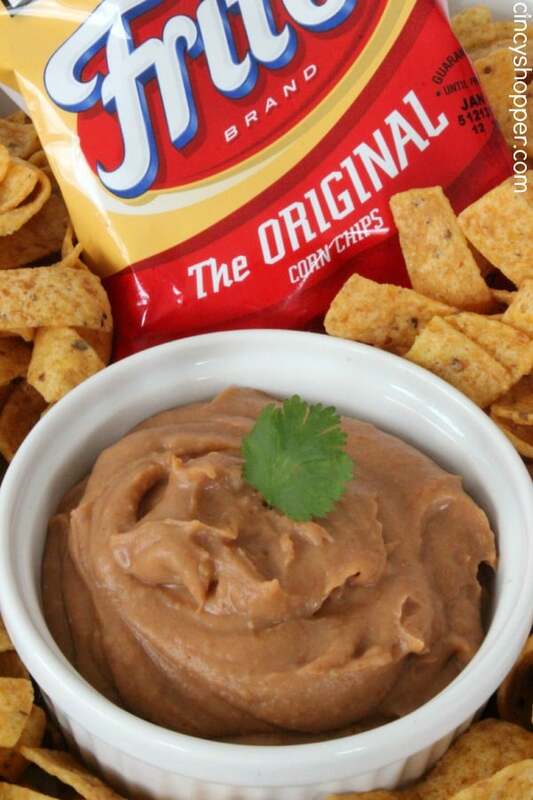 You can have this dip ready to serve in know time at all. 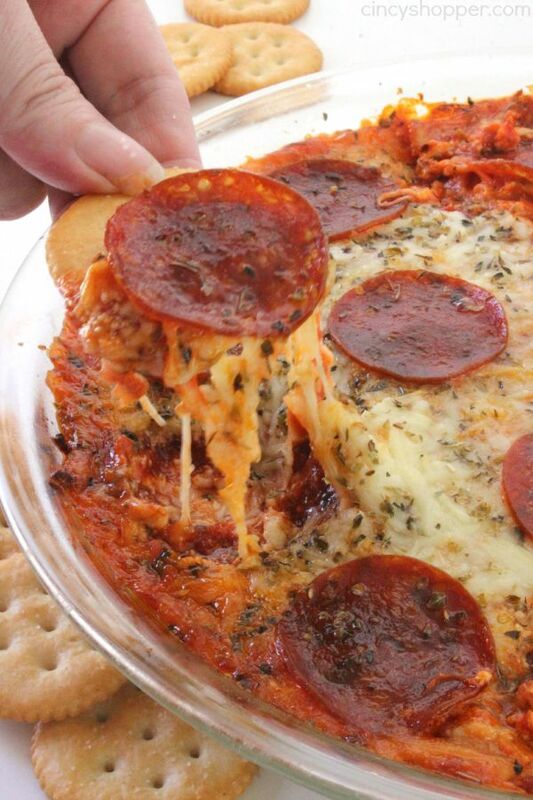 Just grab your cheeses, pizza sauce, pepperoni and a couple Italian spices. It’s so super simple. Spray a pie baking dish with non-stick spray. 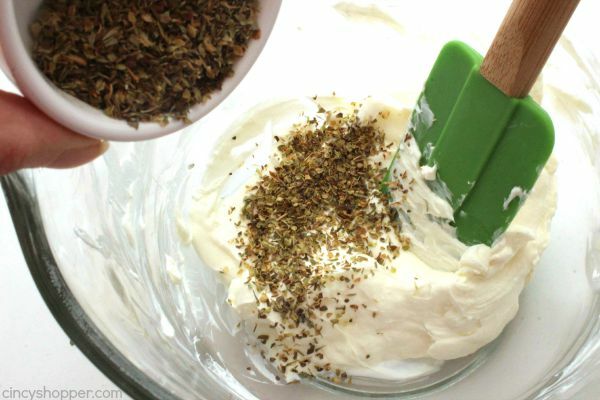 Add basil and oregano to cream cheese and mix until blended. 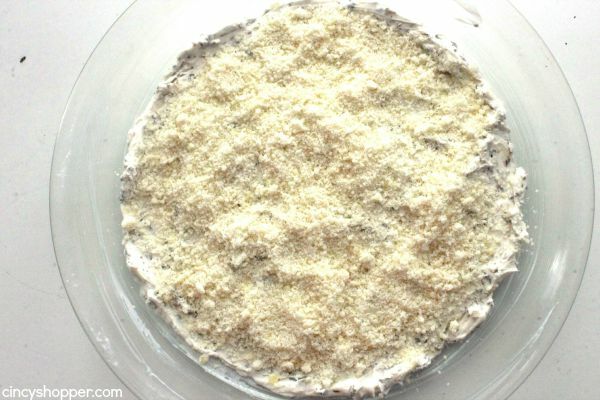 Spread cream cheese in bottom of prepared dish. 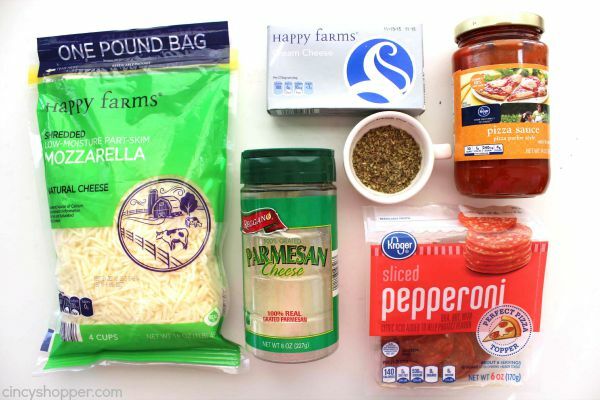 Sprinkle 1/4 cup Parmesan over dish. 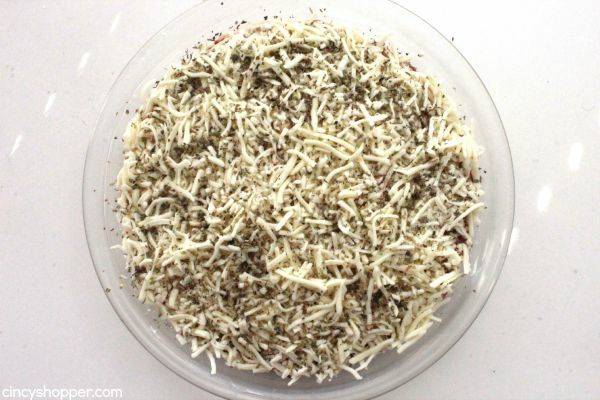 Sprinkle 1 cup Mozzarella over dish. 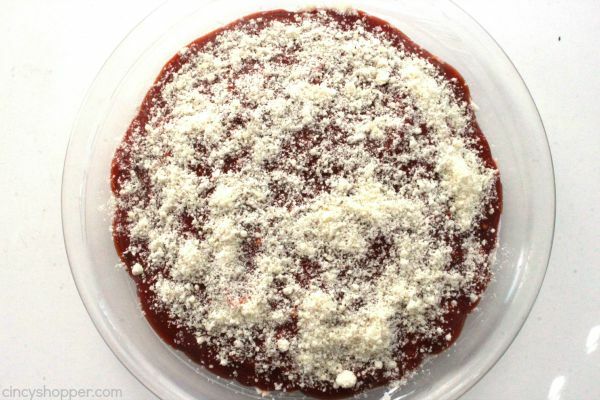 Evenly pour pizza sauce to cover mixture. Sprinkle remaining Parmesan over sauce. Sprinkle remaining Mozzarella over dish. 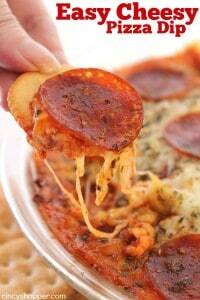 Bake for about 25 minutes or until cheese has melted. Do you have a favorite fall dip? This one rates VERY high with my family. I made this last night. Absolutely delicious! 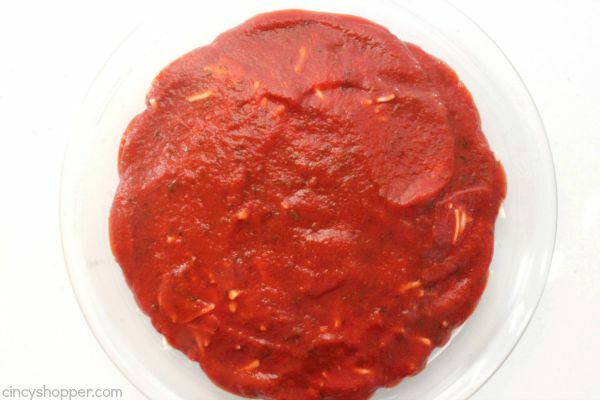 I put a scoop of the dip on pasta for a twist. Next I want to try your Hot Cocoa Mix, Fluffy Pumpkin Dip and Onion Dip.